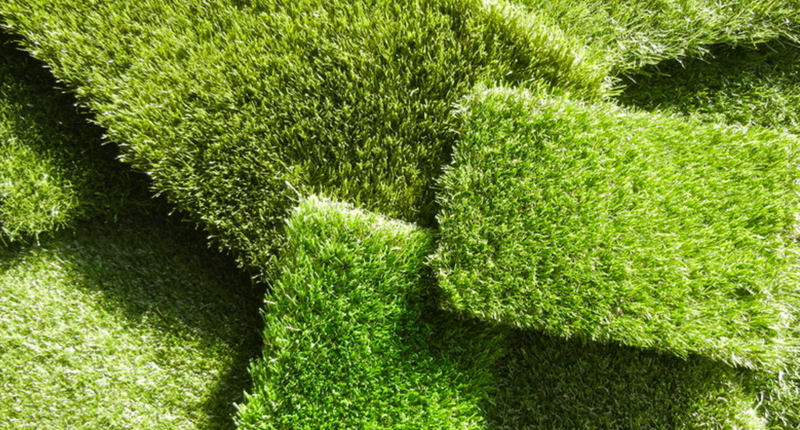 The quality of artificial grass depends on many different factors. Renowned producers deliver high quality products, but there are also big differences in this market. Some aspects that determine the quality of grass are the thickness of the fibers, the carpet backing and the coating. Most customers are looking for artificial grass that looks as natural as possible. The appearance is therefore an important factor in selecting the artificial grass species. Among other things, the color, thickness of the fibers and the length of the fibers determine the appearance. Royal Grass® goes one step further and copied with the so-called ReaDY® technology, the natural pile direction of grass. Besides the appearance of the grass, durability is of great importance. How long you carpet will look beautiful depends, among other things, on the thickness of the fiber and the shape of the fibers. Flat fibers initially look beautiful and feel soft. These kind of flat fibers, however, offer little resistance and therefore flatten quicker. This gives your artificial turf the appearance of a hockey field. With the innovative V-shape® technology, Royal Grass® artificial turf is extraordinarily resilient and remains upright for years. The thickness of the fibers is expressed in Dtex. This is the weight of the fiber per 10 kilometers. Generally, the thicker the fiber, the stronger it is. Royal Grass® also uses the evolutionary V-shape® technology. This means that every grass fiber has a V-shape with a backbone, just like natural grass. This makes the grass look more natural and stays resilient. The back of the carpet is called the backing. This is the fabric where the fibers are stitched into. 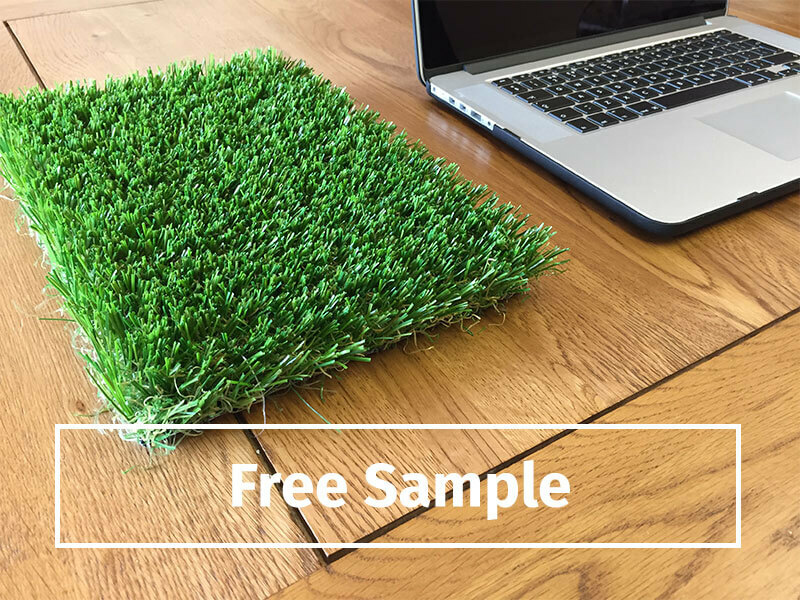 Many cheaper artificial grasses only have a single backing. This looks good at first, but in the long run it is less sturdy and, moreover, less stable, which makes the grass mat faster. 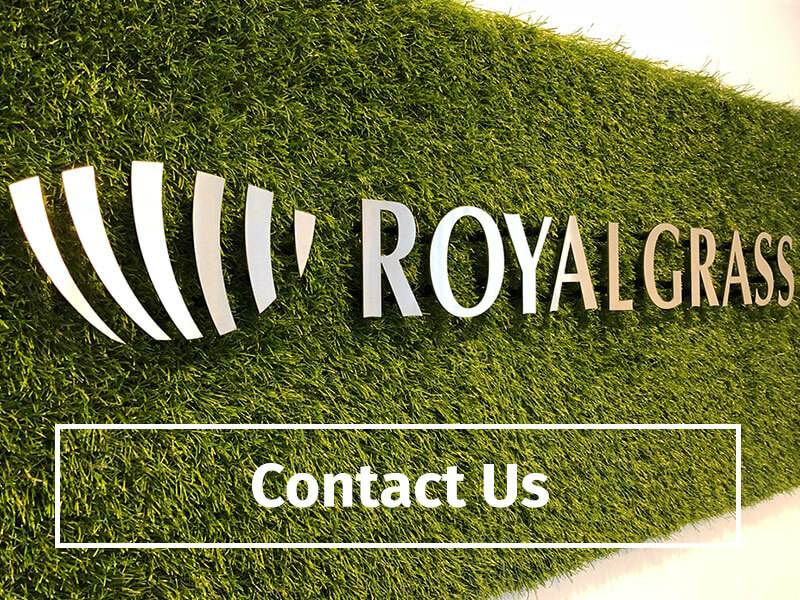 Royal Grass® artificial turf therefore always has a double backing. The quality of artificial grass is further dependent on the coating. This is the protective layer that is applied underneath the backing. The coating ensures that the fibers are firmly stuck in the backing. Previous post Is synthetic grass the solution for my garden? 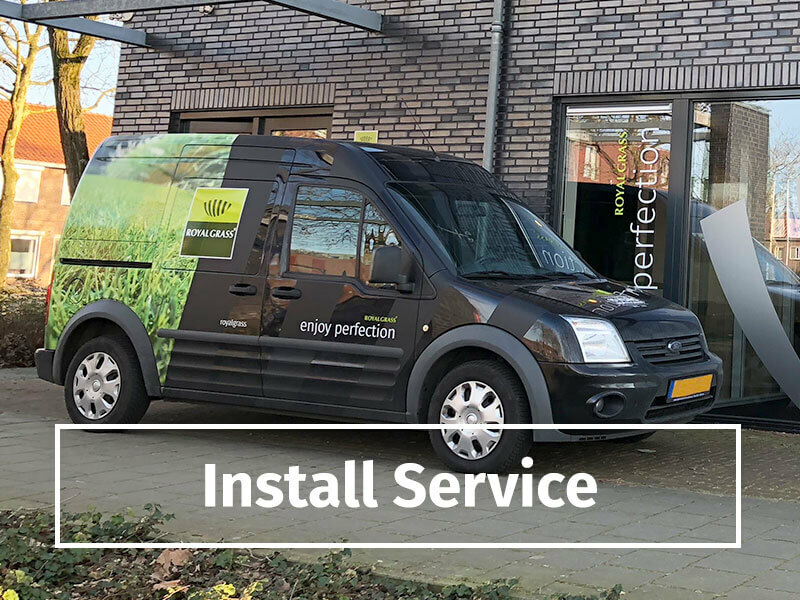 Next post Can I install artificial grass myself?